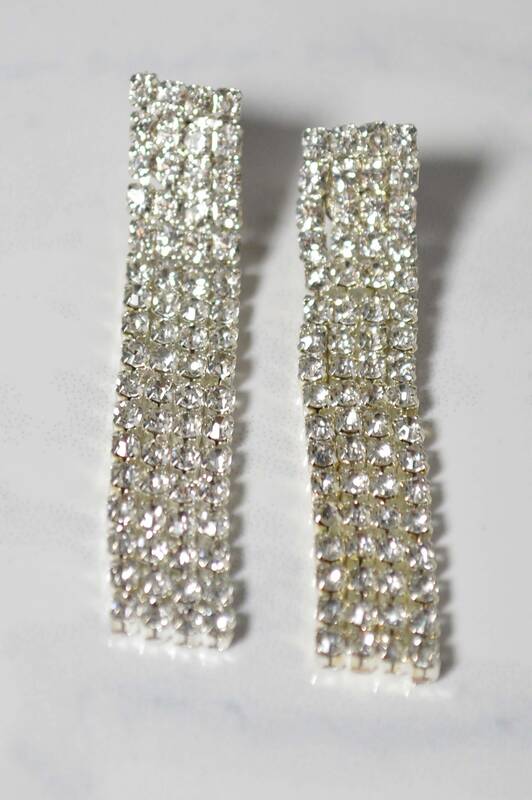 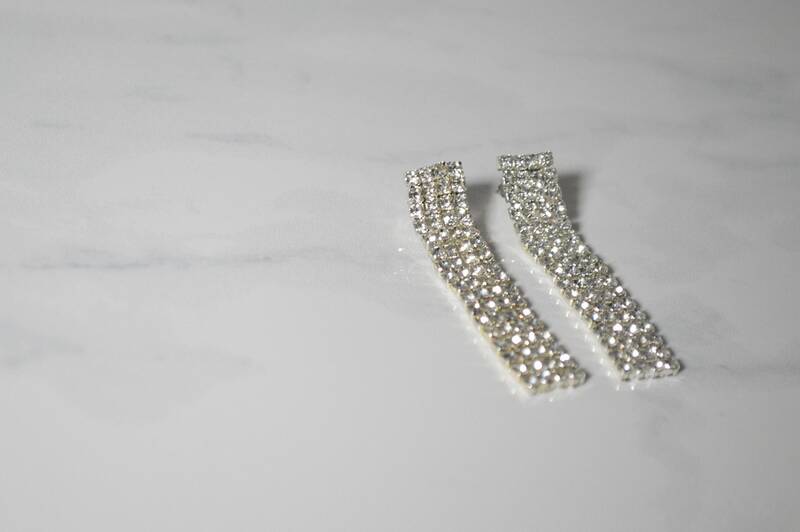 These long, elegant crystal earrings shimmer and move freely! 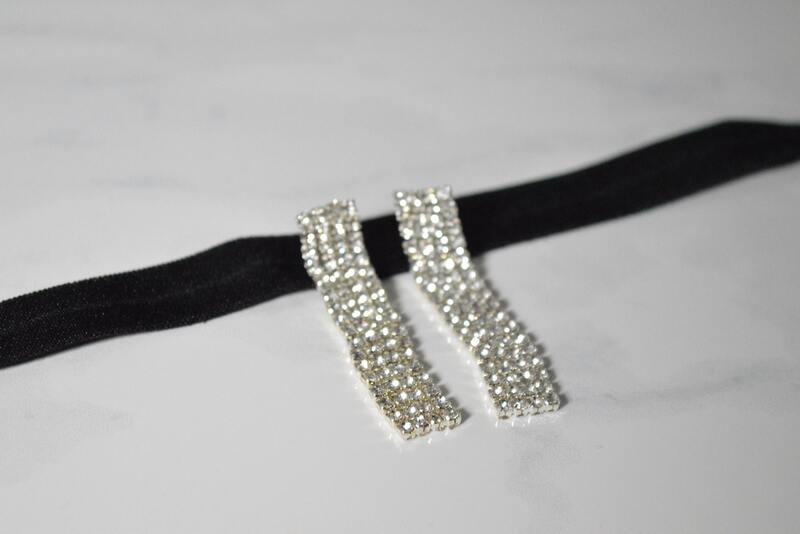 They are perfect for weddings, proms, an evening out or anytime you want to dazzle! 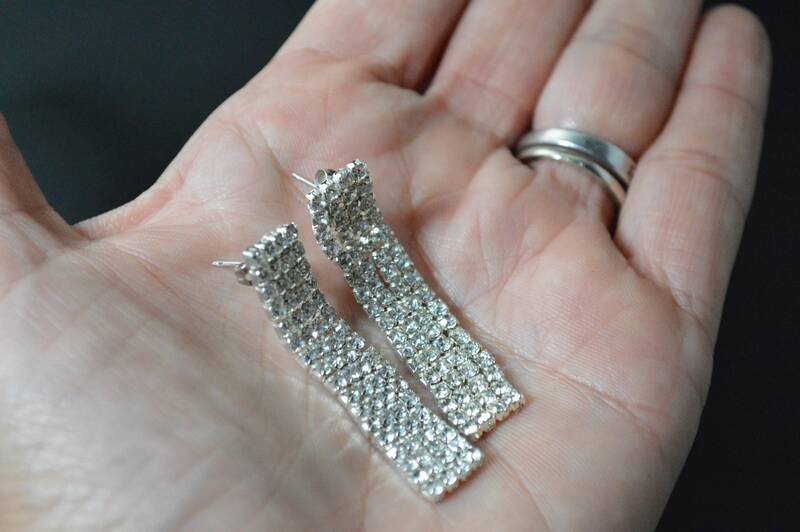 They measure 2", are sleek and very lightweight.